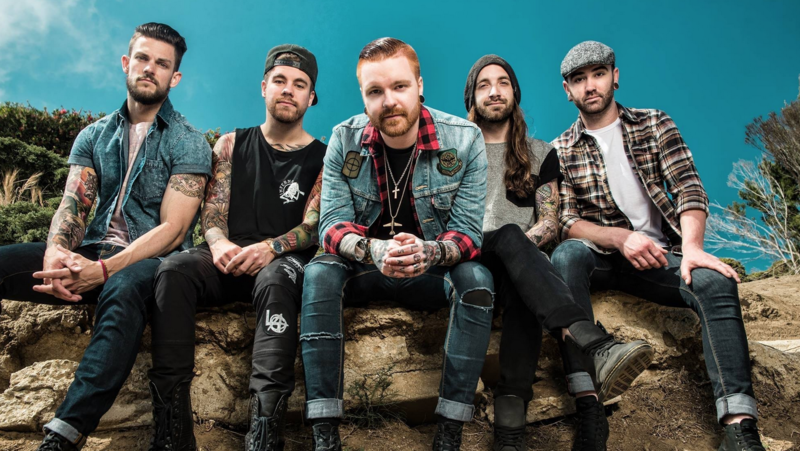 Memphis May Fire released a new video for track ‘Wanting More‘. Wanting More is taken off album ‘This Light I Hold’ which was released late last year on Rise Records. Memphis May Fire will be headlining the Impericon Stage at this years Slam Dunk Festival. Check out our Slam dunk Preview Interview with the Memphis May Fire frontman here! The Light I Hold is out now via Rise Records.